US Virgin Islands (USVI) operator Choice Wireless began deployment of 4G LTE technology, the St Croix Source reported. The company expects to be able to offer LTE on the islands of St Thomas and St John, with connectivity in St Croix to follow. Choice has already invested US$2.7mn in the network expansion, and plans to invest an additional US$2mn to bring LTE service to all of its customers. The company, which operates in the USVI since 1999, is the largest internet provider across the US territory. 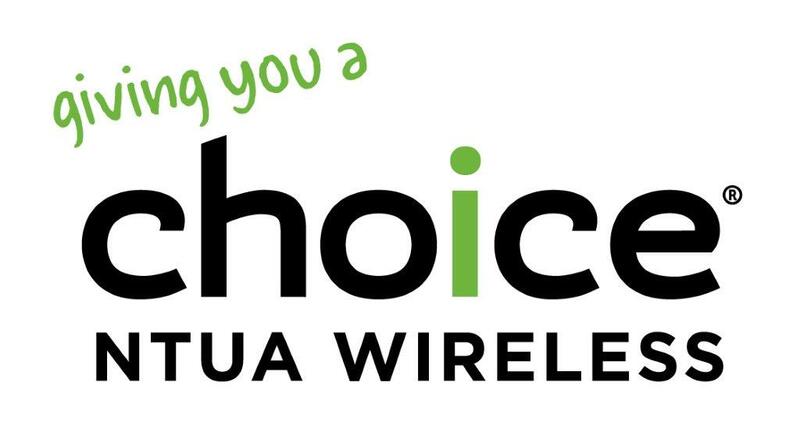 Choice is a subsidiary of Atlantic Tele-Network, a fixed and wireless provider that has operations in North America and the Caribbean. According to Telegeography, the USVI contains a mixture of local companies including Innovative Telephone (formerly Vitelcom) and Choice Wireless – and regional offshoots of US operators. According to the Global Suppliers’ Association, Sprint commercially launched its band 25 LTE networks in April, 2013, while AT&T Mobility commercially launched band 17 LTE on St Croix and St Thomas in July 2013. T-Mobile acquired spectrum following its 2007 purchase of SunCom Wireless Holdings, although it lacks a fully fledged commercial presence there, according to Telegeography. Verizon has an indirect presence via international roaming agreements. Puerto Rico, another US territory, was the first in the Caribbean region to deploy LTE back in November 2011. The island has five deployments. Elsewhere in the Caribbean, the Dominican Republic has three deployments and Antigua and Barbuda has two.